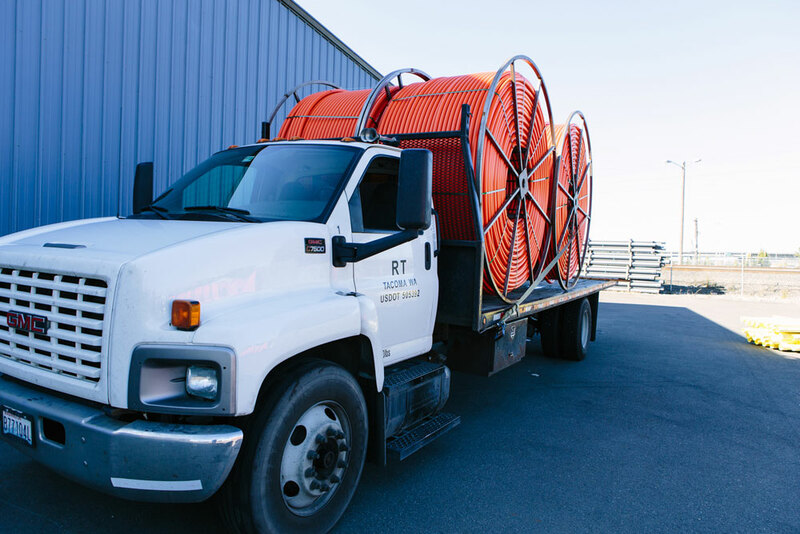 With over thirty years of experience manufacturing high-quality PVC sweeps/elbows, PVC Fabricated fittings, Fiberglass sweeps/elbows, stocking PVC electrical conduit and HPDE (Inner duct) conduit. 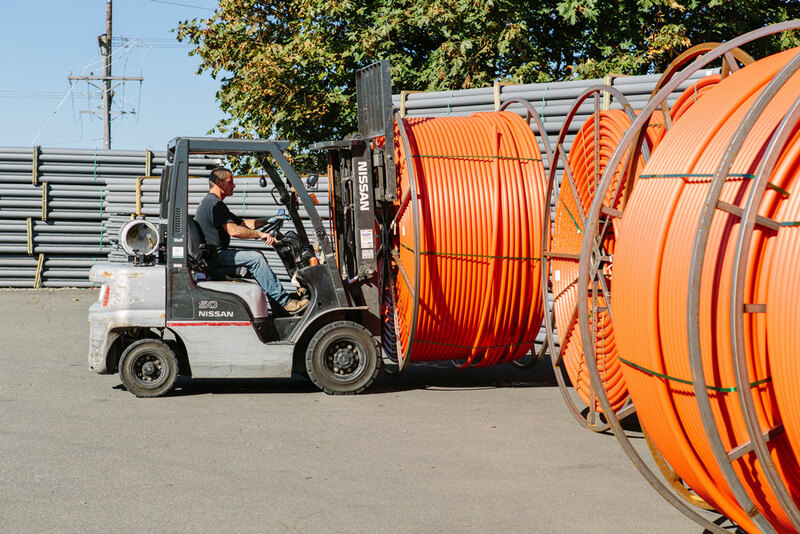 Raceway Technology is your one stop shop for underground, communications, fiber optic, power and utility products. 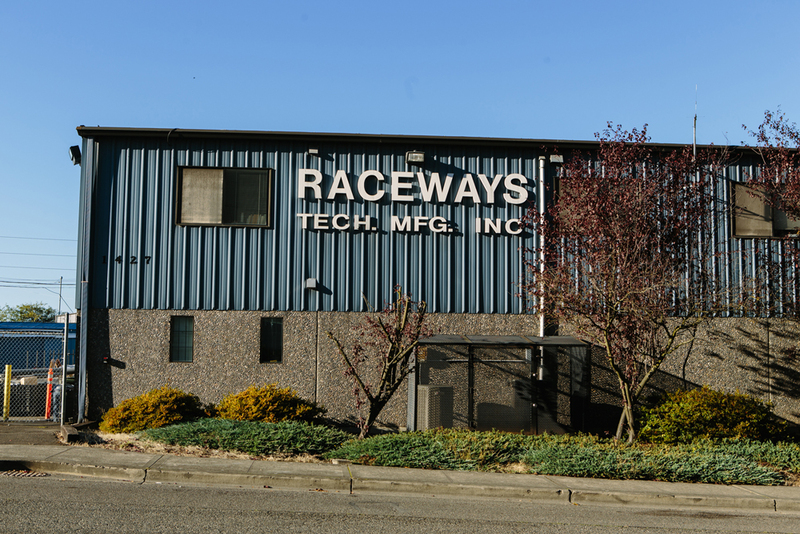 Raceways Technology was founded by Steve Paul Sr. in 1979 in Tacoma, WA and remains a family owned business. Steve Sr. laid the ground work for Steve Jr. to make the company what it is today. Steve Jr.’s son, Josh Paul took over the reins in the summer of 2014 to make Raceways Technology a 3RD generation ownership. 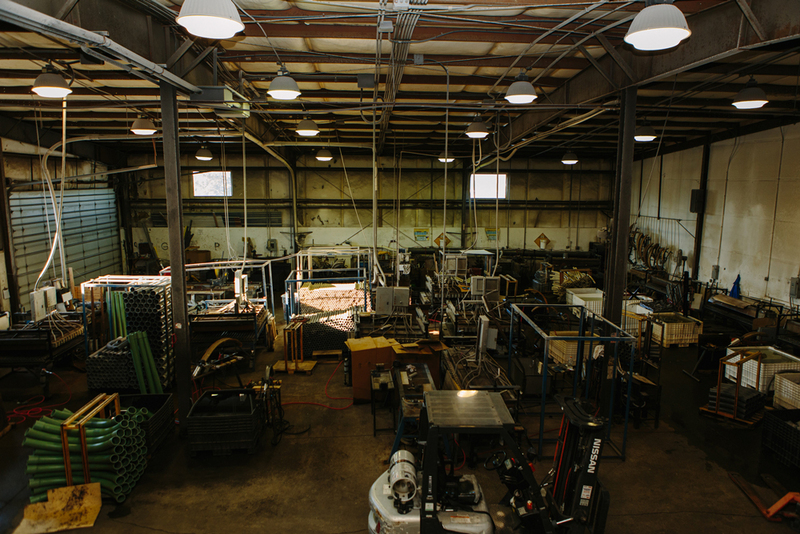 Raceways Technology manufactured items are fabricated with machines custom built by Raceways in the machine shop at our facility in Tacoma, WA.